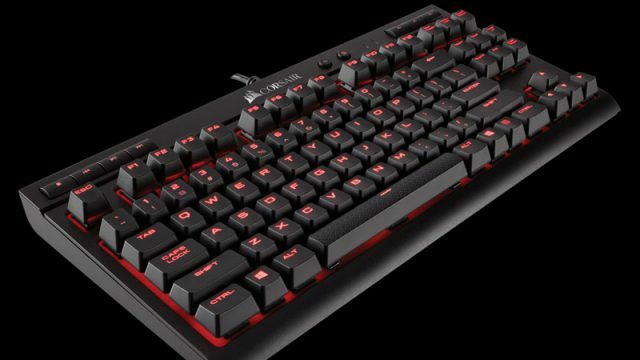 Corsair has launched its new compact K63 mechanical keyboard with Cherry MX Red switches. Take your RGB lighting addiction to the next level with this frosted crystal mechanical keyboard. Razer has unveiled the “ultimate gaming PC” along with its Ornata Chroma mecha-membrane keyboard. This is the real reason why every gamer uses WASD. 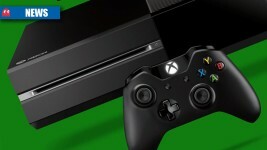 PC gamers will finally have the degree of movement control and precision previously only possible with analogue controllers. Google has just released an update for its stock keyboard application. 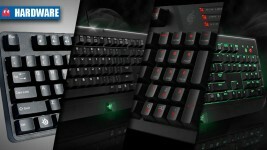 SteelSeries has announced the tournament-ready Apex M500 mechanical keyboard. Is voice just another method to talk to your computer, or are we on the cusp of a revolution in computer communication? 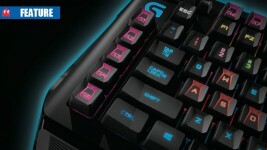 Which mechanical gaming keyboards are on offer in SA?